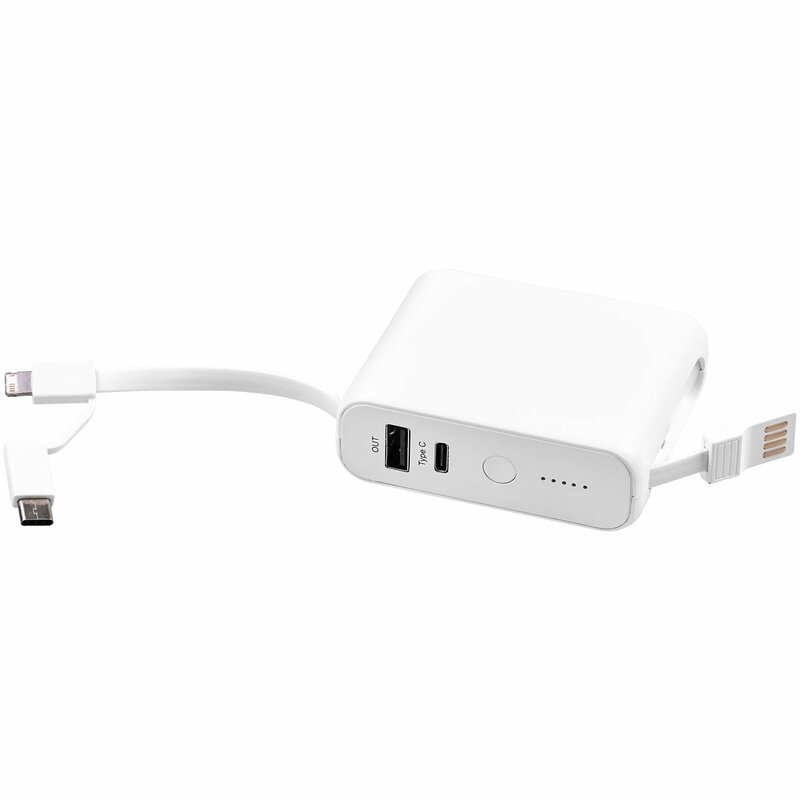 The Galaxy power bank with additional wireless charging function contains a 5.000 mAh Grade A Lithium Polymer battery and a 3-in-1 integrated cable for all Apple® iOS and Android devices. 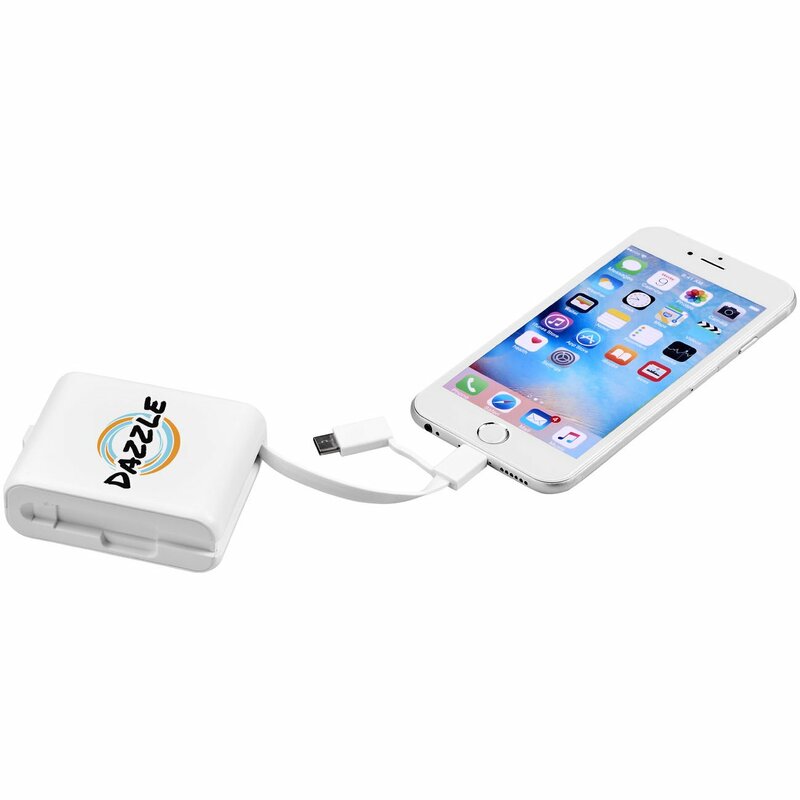 Your phone can be stuck on the suction pad for either wireless charging or charging via cable. 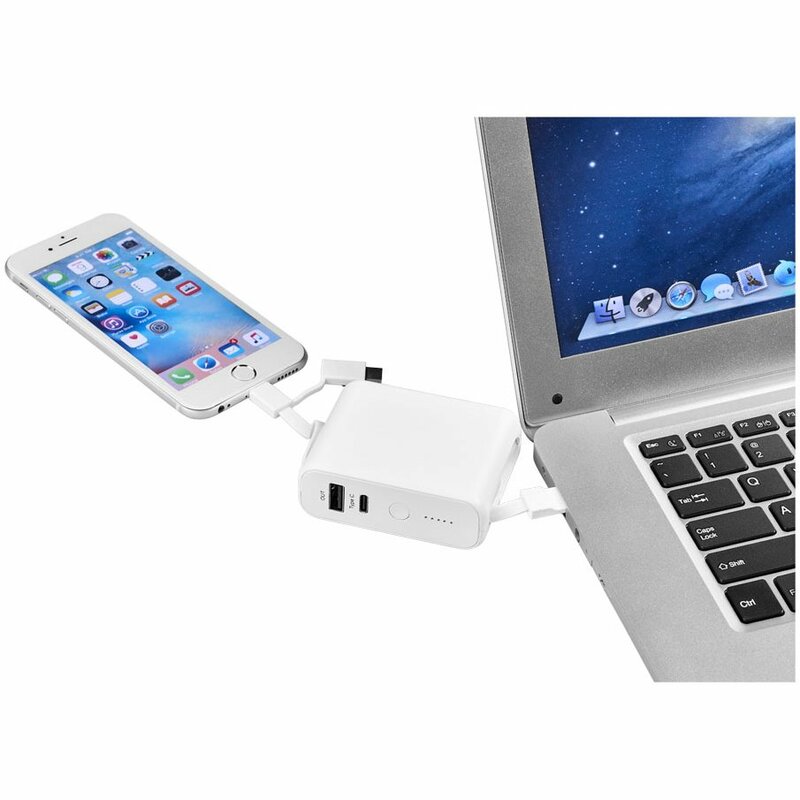 The power bank itself can be charged with the integrated USB A cable. 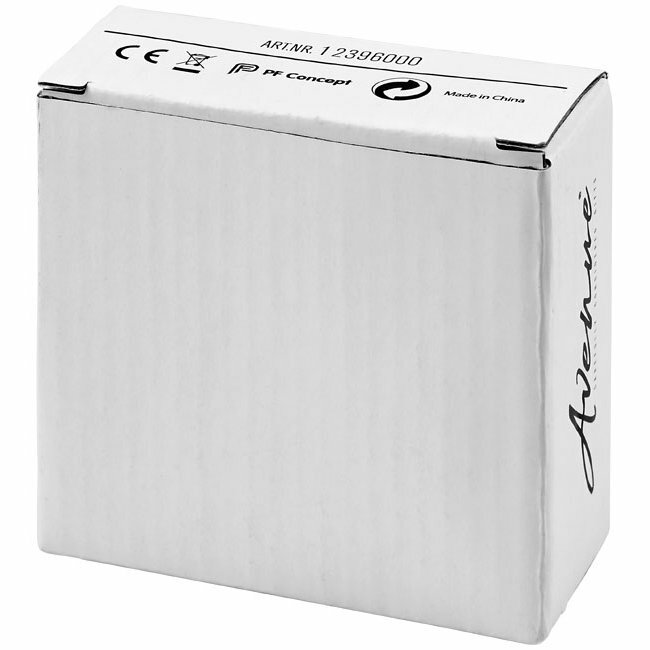 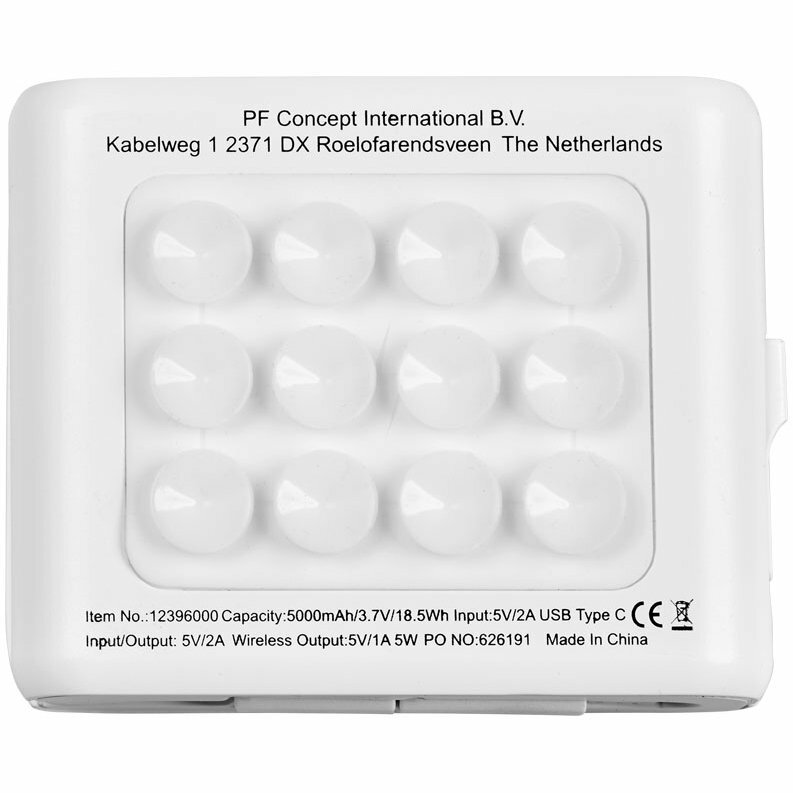 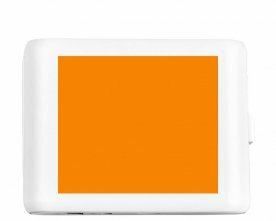 It has Type C input/output of 5V/2A, a USB output of 5V/2A and wireless output of 5V/1A. 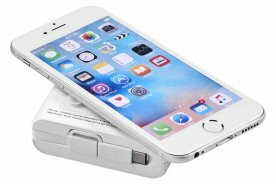 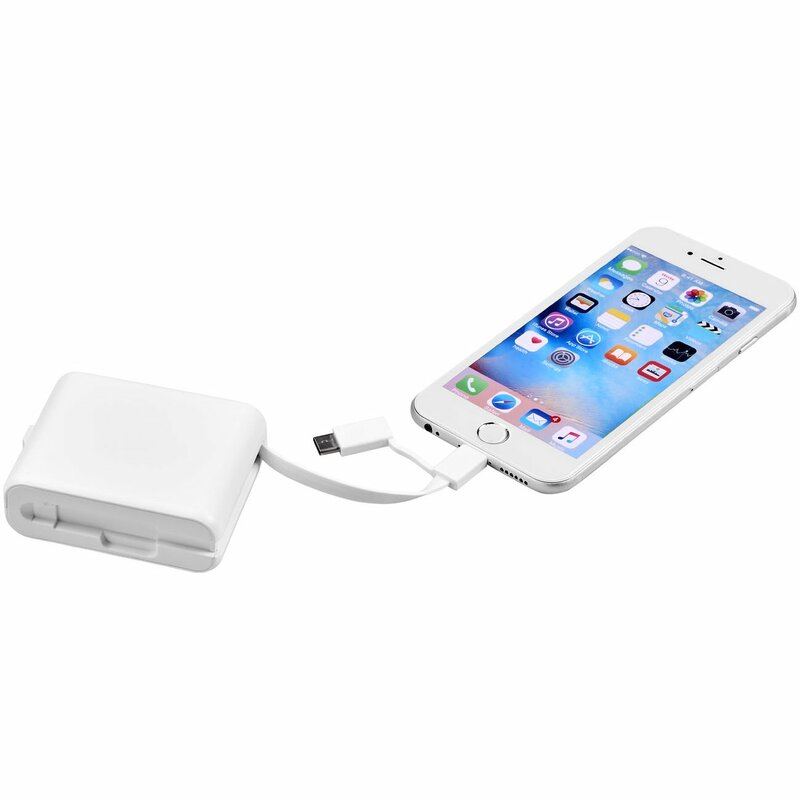 Supports wireless charging at up to 1A for devices that have wireless charging functionality. 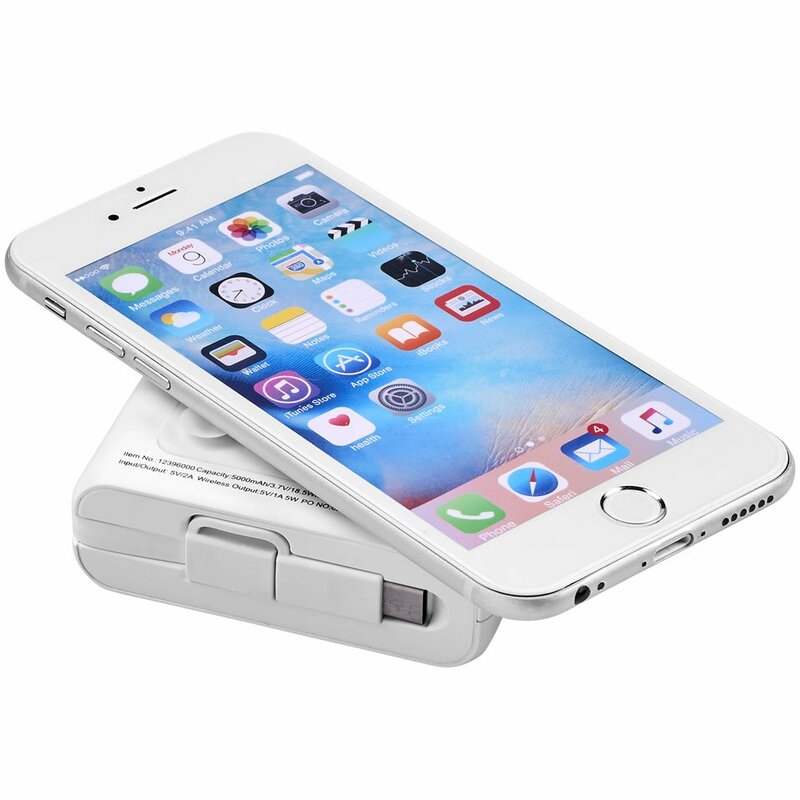 For devices that don't support wireless charging, an external wireless charging receiver or receiver case is required.